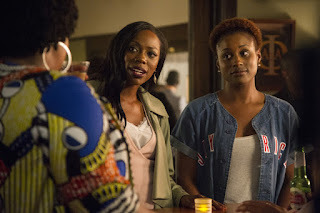 The HBO comedy series,of Issa Rae's "Insecure" wrapped up its first season with an excellent finale that keep .the viewers wanting for more,and it's especially important for a show like Insecure, which isn't inclined toward plot twists or r pulls. 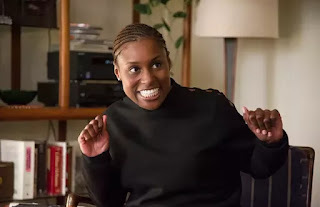 getting a season 2, with a possible air date not until 2018. No Comment to " Twitter Couldn't Contain Themselves During the Dramatic 'Insecure' Season Finale "